Carl Icahn seems to have the Midas touch these days. Just ask Family Dollar. Shares of Family Dollar (FDO) surged 13.4% on Monday, the first trading day since Icahn disclosed a 9.4% stake in the discount retailer. In a post on Twitter, Icahn said he hopes to continue his streak of "value enhancement" at Family Dollar, suggesting he may push to make strategic changes at the company. The stock, which traded as low as $56 last month, rose to a high of $70 before ending the day at $68.62. The news boosted shares of rival discount retailer Dollar General (DG), which shot up more than 7%. There's been speculation about a possible merger of Family Dollar and Dollar General for awhile. Dollar Tree (DLTR) was also getting some of the spillover effect, albeit more modestly. In response to Icahn's move, Family Dollar's board of directors said Monday that the company is taking steps to fend off a hostile takeover, but left the door open to a friendly one. Related: Apple just got 'cheaper.' Will you buy? 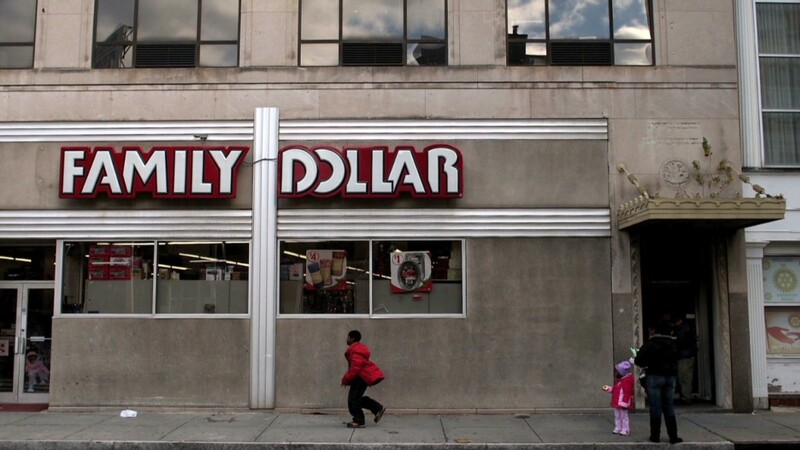 The shareholder rights plan, which was approved by all but one of the company's directors, kicks in once an investor acquires 10% of Family Dollar shares, though the board reserves the right to amend that threshold. The goal is to "protect shareholders against any person or group gaining control of the company by open market accumulation or otherwise without paying a control premium for all shares," the board said in a statement. It's a clear warning to Icahn, among other top investors in the company. But Family Dollar is still open to being bought. The plan is not designed to prevent buyers from making an offer, according to the statement, "but rather to allow the board adequate time to consider any and all alternatives." Icahn is not the only activist investor with a stake in Family Dollar. Nelson Peltz's Trian Fund Management is the company's largest shareholder, according to FactSet. In 2011, Pletz made an offer to buy Family Dollar for a price between $40 and $60 a share. But the offer was rebuffed and Pletz dropped it in September after Edward Garden, a Trian executive, was appointed to Family Dollar's board. Garden was the only director to vote against Monday's rights plan. Paulson & Co., the New York hedge fund run by billionaire John Paulson, is the third-largest owner of Family Dollar shares. Icahn has been on a hot streak over the past year, with investments in Netflix (NFLX), Herbalife (HLF) and Apple (AAPL) among his big winners. But not all of his activist campaigns have been successful. In April, Icahn dropped his proposal for eBay to spin off part of PayPal, ending a nasty saga that had both sides fuming.